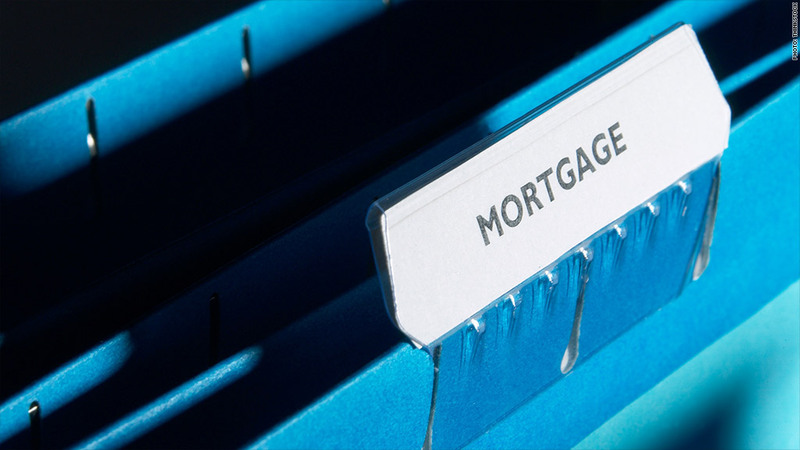 The nation's extremely favorable mortgage rates sank even lower this week, setting records for both the 30-year and 15-year fixed rate loans. The 30-year fell to 3.31% from 3.34% last week, according to Freddie Mac (FMCC), the government controlled mortgage backer. The 15-year rate averaged 2.63%, compared with 2.65% a week ago. "If you're looking for Black Friday deals and door-busters, it's pretty hard to beat the savings," he said. "To really rack up savings, you might also consider a purchase or refinance using a loan with a term shorter than the traditional 30 years." The report adds to other recent good news for housing markets, with existing home sales, prices and new construction all recording upticks.